Some things go great together - peanut butter and jam , dark chocolate and red wine and, in the world of golf travel - golf and cruising. Of course, golf and cruising have been around for years, but it wasn't until recently that the two were united to create amazing golf lifestyle experiences. Golfstream Travel creates unique golf cruising experiences featuring the world''s most popular and unique golf courses and cruising vessels. 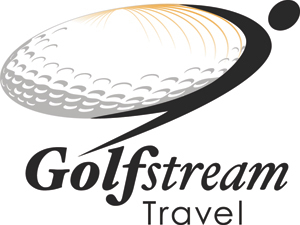 Whether you're looking for a golf cruise experience featuring Barges, Yachts, or Guellets or a more traditional cruise line, Golfstream has you covered from shore to sand trap. Check out some of our departures below or contact our Golf Cruise Concierge and allow us to customize a golf adventure for you.